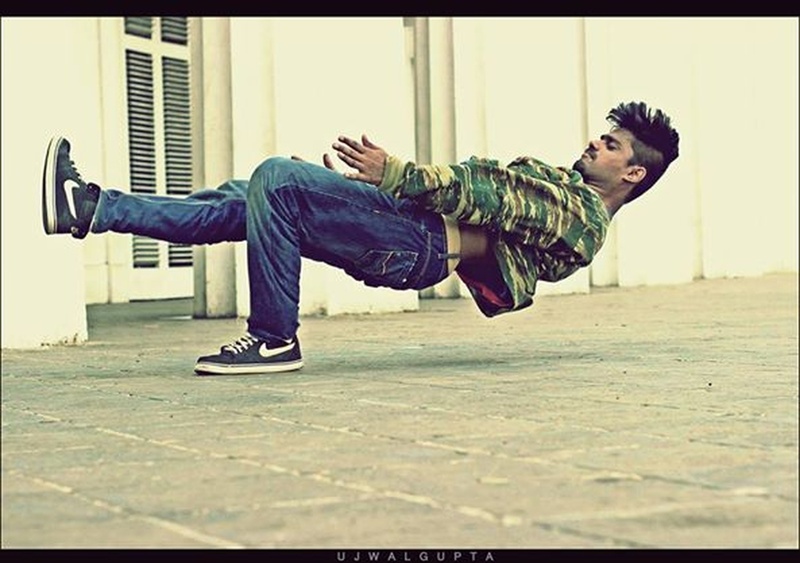 This wickedly cool b-boying group from Mumbai has won an endless list of awards on the college event scene across the country, and they were even one of the top four in the Mumbai showcase at the UK's B-Boy Championships World Finals. Want to bring some edge to a fun social mixer or cocktail event? Get these guys on board to pop and lock to the hottest hip hop tunes. 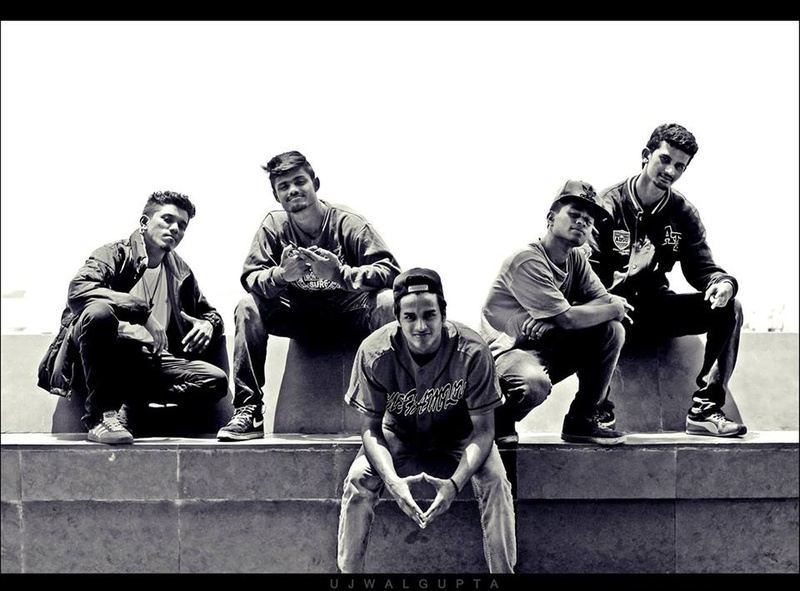 Skillz II Kill Crew is a wedding entertainers orchestra based out of Mumbai . 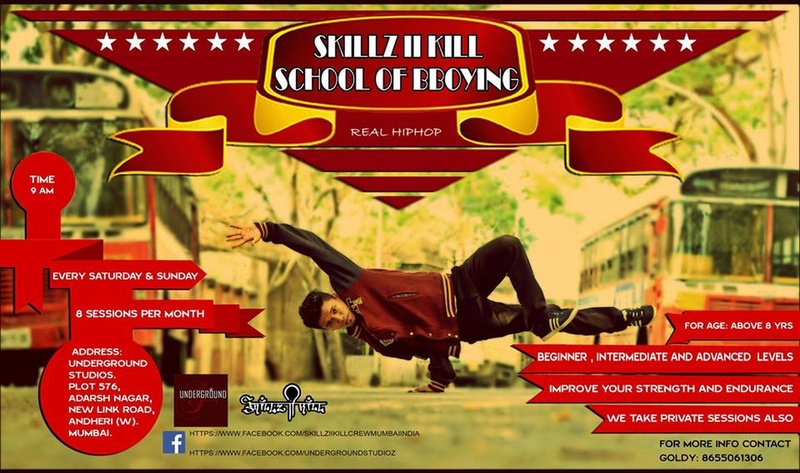 Skillz II Kill Crew's telephone number is 76-66-77-88-99, Facebook page is Skillz II Kill Crew and address is New Link Road, Andheri (W), Mumbai. Skillz II Kill Crew is mainly known for Entertainment Services. 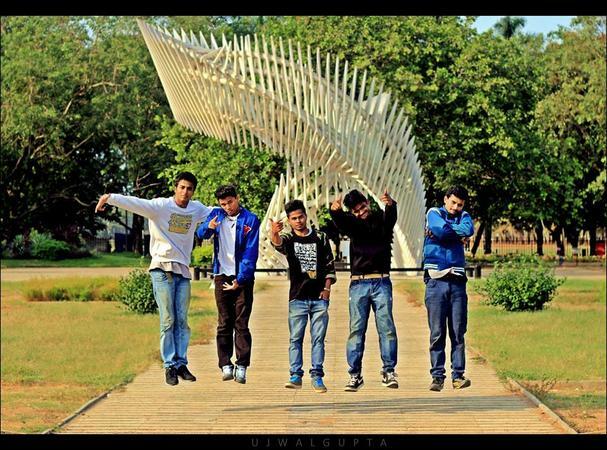 In terms of pricing Skillz II Kill Crew offers various packages starting at Rs 15000/-. There are 1 albums here at Weddingz -- suggest you have a look. Call weddingz.in to book Skillz II Kill Crew at guaranteed prices and with peace of mind.